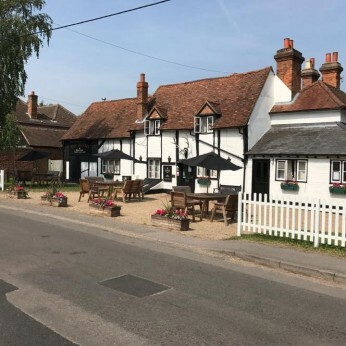 Multiple Award Winning Country Pub and Restaurant in the stunning surroundings of Crazies Hill, Berkshire. Fleur is now a regular at the Brakspear Jazz and Blues week and this bonus gig is quite literally a bonus! Book a table for dinner and let Fleur serenade you from 8pm.